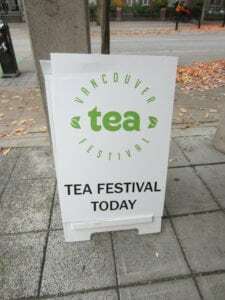 The Vancouver Tea Festival came upon me again, and I almost forgot about it until I got a text out of the blue from a friend helping organize it. That could have been disappointing. Since graduating and working full-time I haven’t had nearly as much time to actually sit down with some nice tea, but I have at least been doing more reading. So I’m left with a nice little backlog of books to talk about—if I can remember what it is I want to say, or find my notes on the matter. Unfortunately, draft and account problems persist, and I didn’t really have the willpower to completely retype this post in Word knowing that I would have to then reformat it once I pasted it into wordpress… So that’s this month’s excuse for delays. 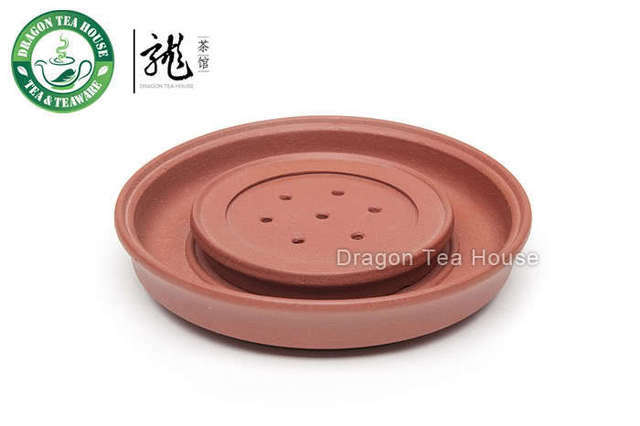 I’ve wanted a tea boat for a while, something more portable and smaller than my (admittedly tiny) tea tray. However they tend to be very pricey, with the lower price-bracket being dominated by one design. Last year we had a pretty chilly winter, and it’s starting to look like this year will be going much the same way. Day One I thought I’d dressed adequately for the cold, only to step off the skytrain and realize it was snowing. My toes were numb by the time I got to the event. I thought I’d break my experiences at the VTF down into more than one post; I realize I have a tendency to ramble, and the least I can do is break up the flow. SpontaneiTea’s recent (well, not-so-recent by the time I actually post this) post on the oversights of Bigelow’s new website got me thinking. And it only got worse (the thinking) when I clicked through to his guide to the Best Practices for Tea Company Websites. 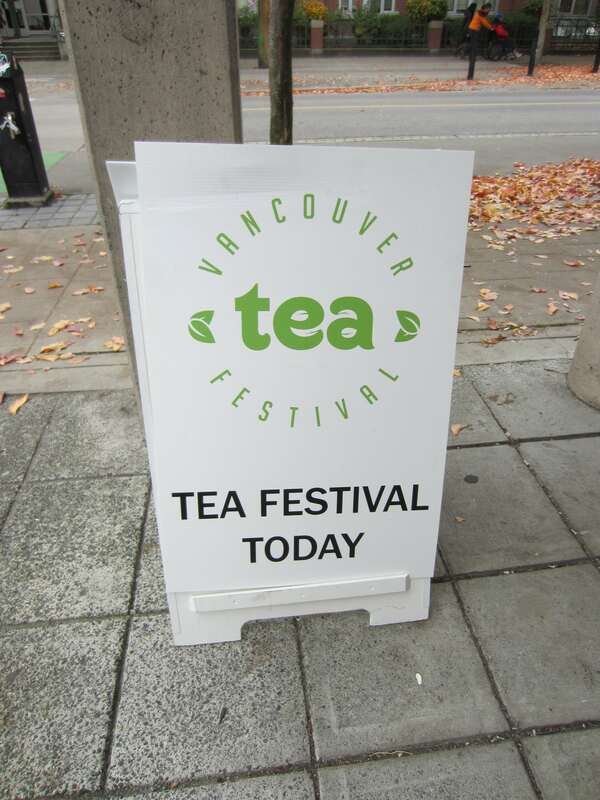 I live in an area blessed by a thriving (well, maybe less so now as we usher in the era of DavidsTea) industry of independent tea shops. Not as dense as some places, I’m sure, but there’s a lot within the radius of public transit that I have access to. At any rate, my question, followed by my experiences. What would we do for our favourite tea companies? I’ve got half a post typed up in another window, and am penning another post on paper as I read the 1960’s handbook, “Tea Growing” by C.R. Harler. But instead of working on either of those, here’s a general post of updates instead. Green Terrace Teas made a post on Steepster about offering free samples for review; I haven’t received mine yet, but we’ll see how that goes. I’ve noticed that someone (most likely from the country) has gone through and rated all their teas at 100 without posting a review. Usually Steepster is quick to jump on this and point it out, but it doesn’t look like anyone has noticed it yet; I’m not upset, as most new companies posting on Steepster don’t realize this is considered ‘taboo’ until users speak up. We’ll see. Picked up some tea that seems to have absolutely no record on the internet. …Outside of the Art Knapps store, from which it seems to be a new product of theirs. It’s always a little exciting to be the first to discover a tea on a community database-like setup like Steepster, although I always like reading through others’ reviews before making a purchase–it helps me decide. Is what I’ve called my latest creation.